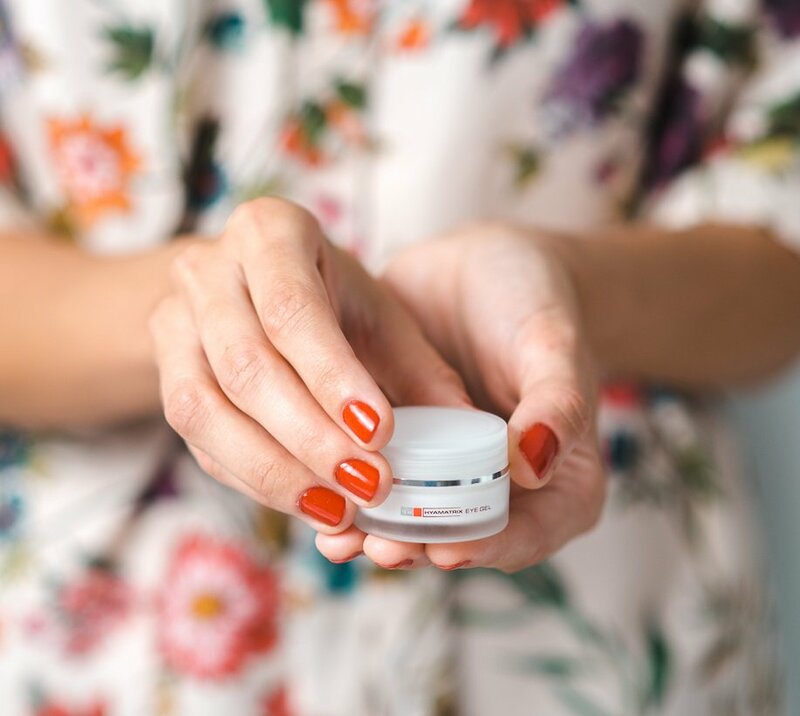 After using our Eye Renewal KIT for just one week, your eyes will be visibly moisturized with firmer skin and less surface wrinkles. 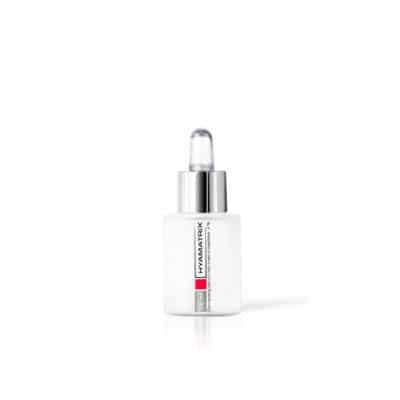 After four weeks of use, you will have a noticeable improvement in the quality of skin around the eye region with lessened fixed wrinkles. 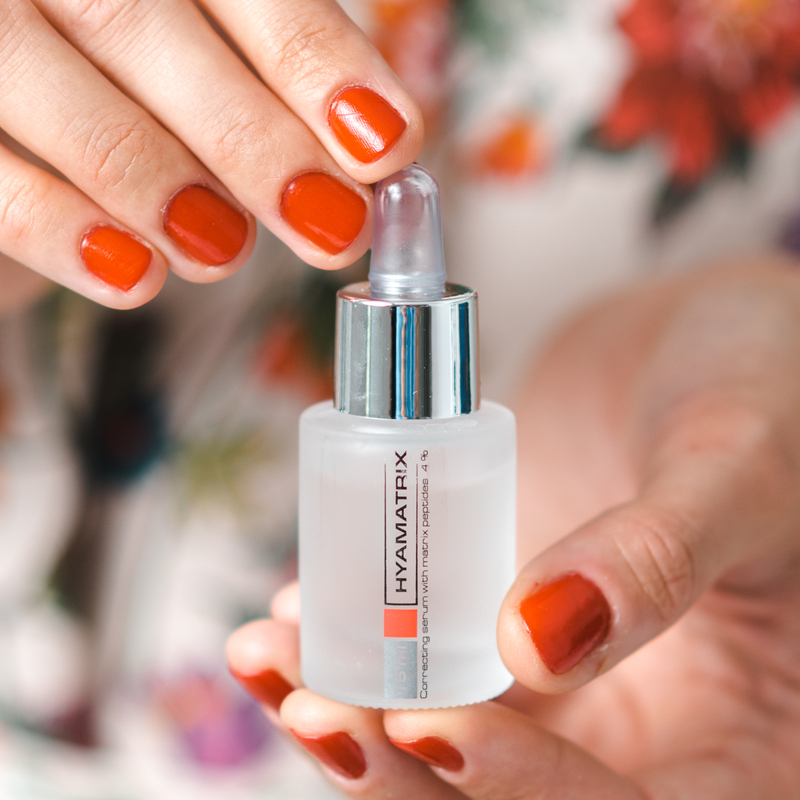 We paired our Intensive Eye Care Gel with our Correction Serum for a skincare system that treats all signs of aging around the eyes, starting at a cellular level. Best of all? 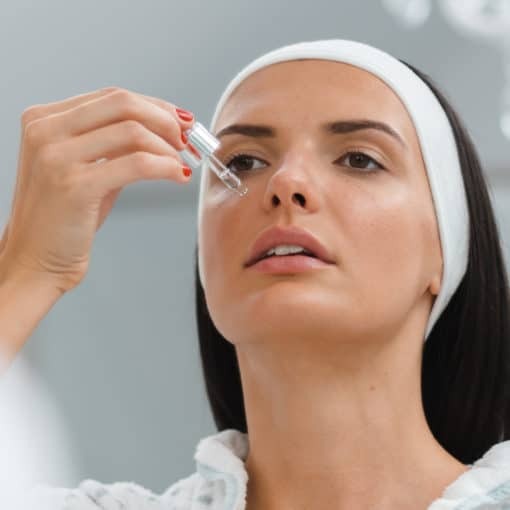 This eye care bundle works for everyone – even those with sensitive or intolerant skin. 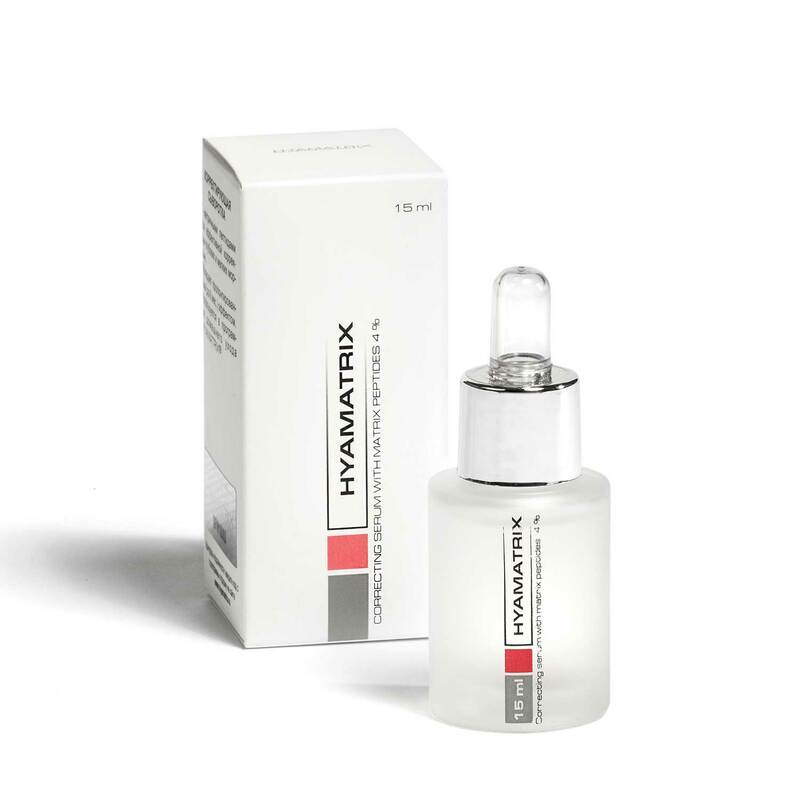 Correcting Serum with Hyaluronic Acid & Matrixpeptides® – 4 % utilizes destructured hyaluronic acid and its peptide to provide a strong anti-wrinkle effect. 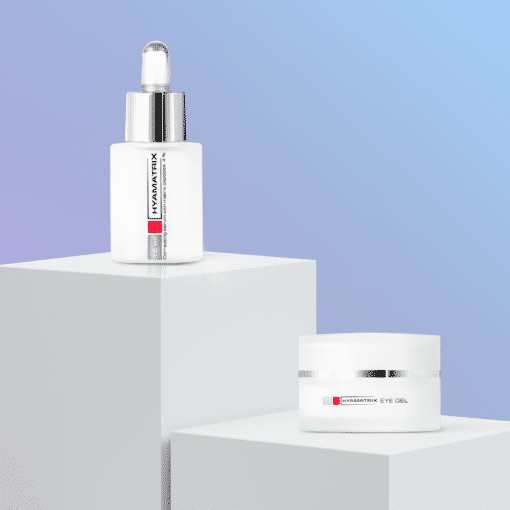 This special product also improves microcirculation, alleviates symptoms of inflammation, enhances collagen production, and restores a damaged skin barrier. 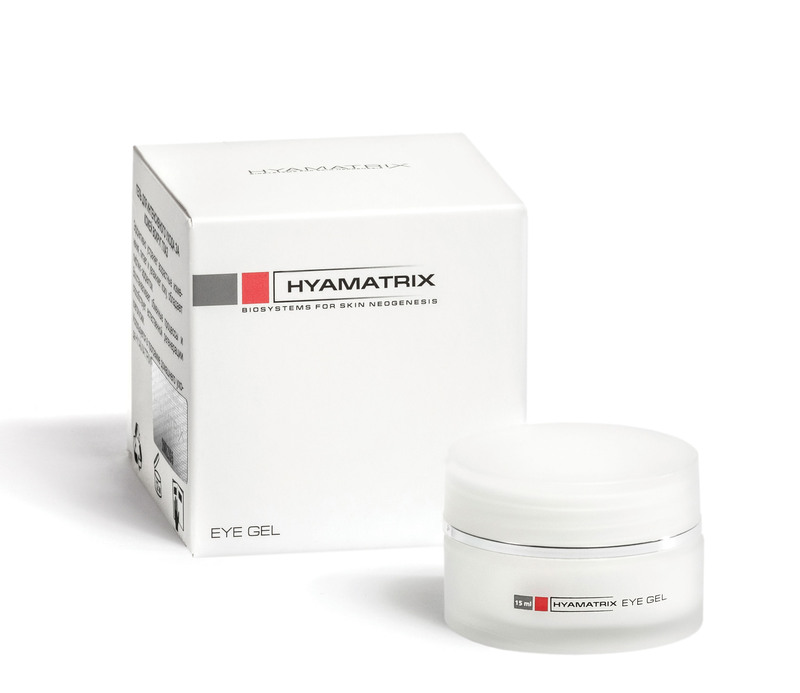 Intensive Eye Care Gel cures eye-specific signs of aging like eyebags, dark circles, sagging, puffiness, irritation, and dryness. 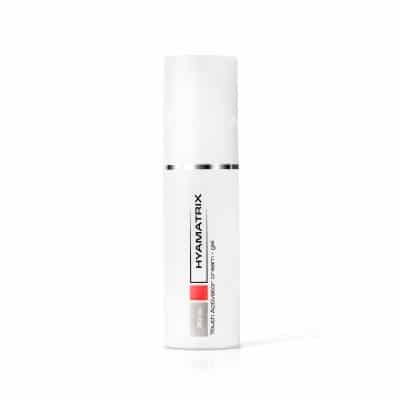 The unique cream-gel texture actively hydrates the skin around the eyes, strengthens connective tissues, and stimulates the production of collagen and elastin. Apply 0,5-1 drops of Correcting Serum to freshly cleansed eye area. Using spatula and with the ring finger, dab a very small amount of Eye Gel onto the eyelids and around the eyes. Because of this product’s unique cream-gel texture, you do not need to follow with a cream. Using spatula and with the ring finger, dab a very small amount of Eye Gel onto the eyelids and around the eyes. Because of this product’s unique cream-gel texture, you do not need to follow with a cream. Intenzív kúra esetén reggel és este vigyen fel a megtisztított területre 2 cseppet a szérumből, majd ezt követően a krémből. 35-40 év felett, illetve a HYAMARIX Szemkörnyékápoló kúrát követő időszakban az eredmény hosszabb távon történő fenntartására.